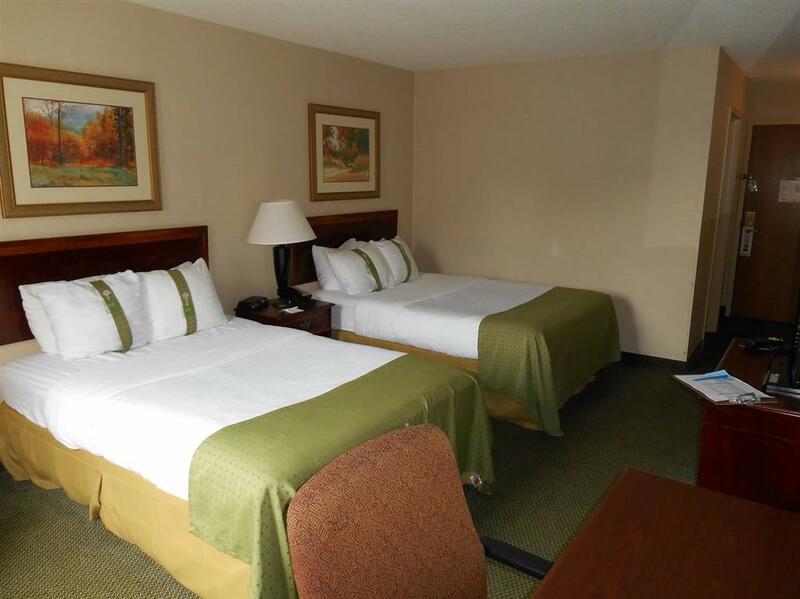 where you may organize festivities, and naturally thanks to the great elevators you don’t have to take the set of steps. 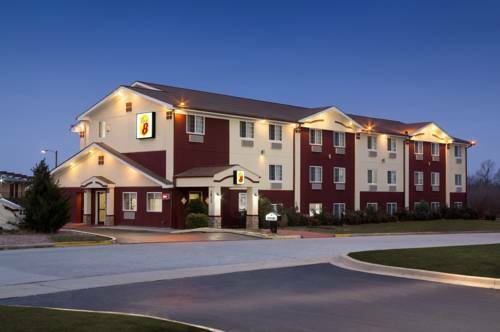 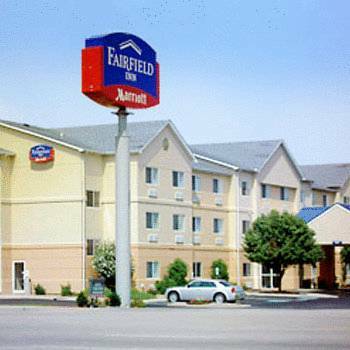 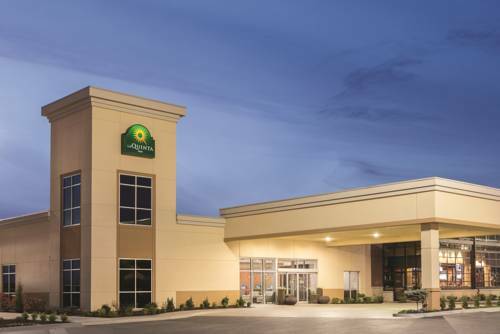 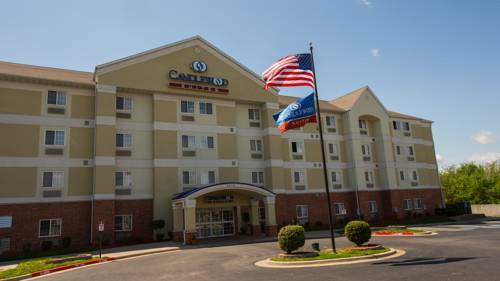 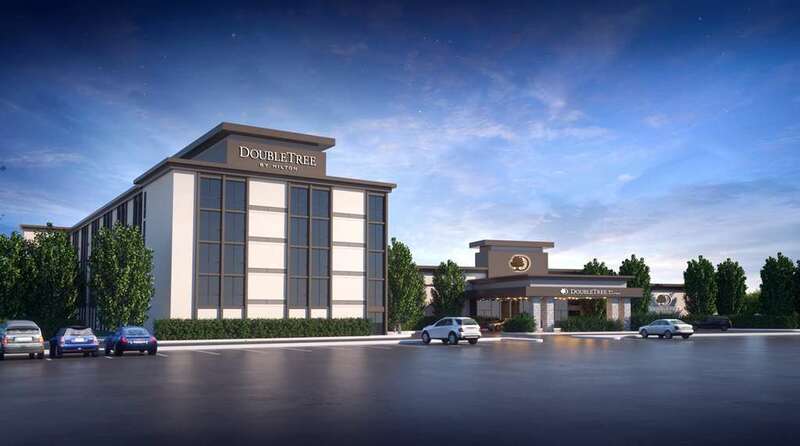 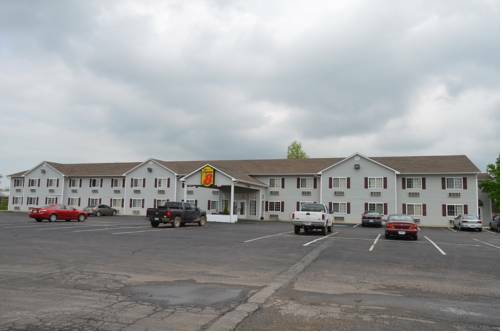 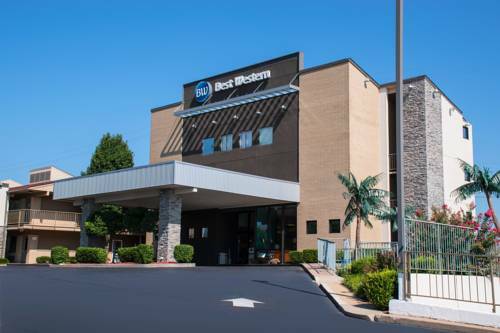 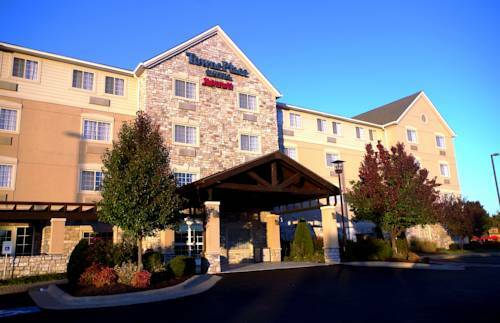 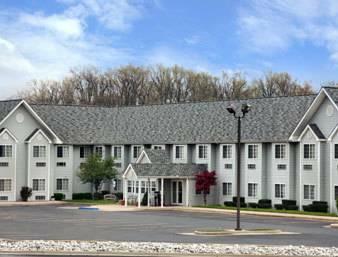 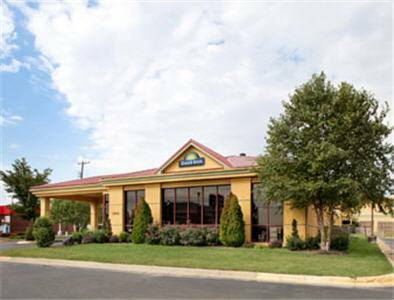 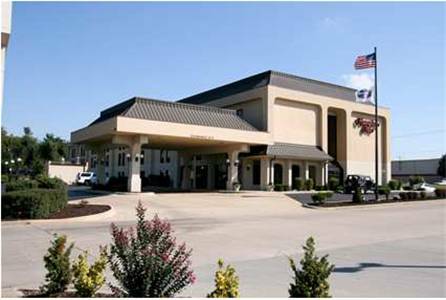 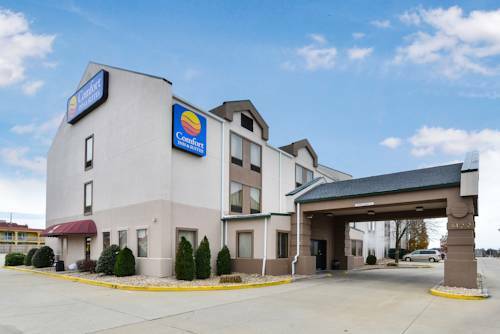 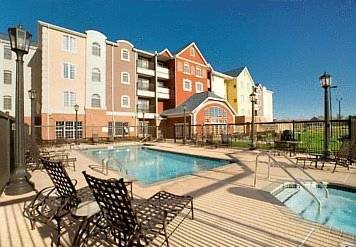 These are some other hotels near Best Western Big Spring Lodge, Neosho. 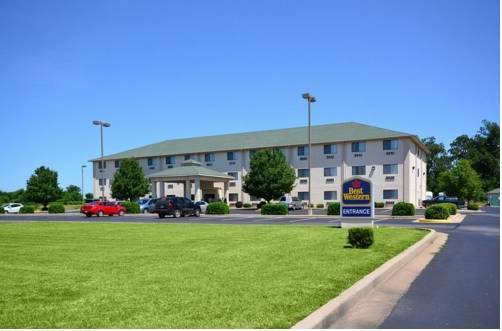 These outdoors activities are available near Best Western Big Spring Lodge.